Dimensions 1 by 9.25 by 9.75 in. Amazon.com description: Product Description: From simple arrangements that brighten up a room, to one-of-a-kind gifts and gorgeous wedding bouquets, Simple Flower Arranging contains more than 60 inspirational projects that anyone can do at home. 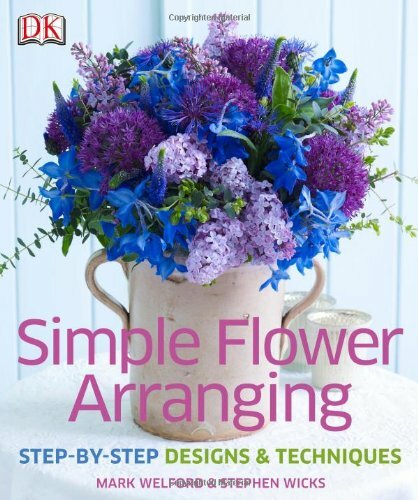 About: From simple arrangements that brighten up a room, to one-of-a-kind gifts and gorgeous wedding bouquets, Simple Flower Arranging contains more than 60 inspirational projects that anyone can do at home.